There have been over a million books written on management leadership. I’ve read a bunch of them, but there are 10 that are on my bookshelf that don’t sit still long enough to gather dust. 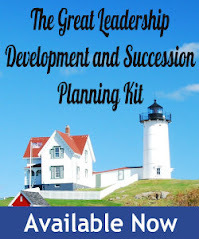 Read my latest post over at About.com Management and Leadership to see my list, then come back to add yours in the comment section. Are Your Employees Dressed for Success?